"Some years ago I was in Eritrea, Africa, wandering through my grandfather’s old warehouse of Italian imports, when I discovered a model of sunglasses from a time long forgotten. These beautiful designs immediately evoked the romanticism of an era long gone by. The merging of two worlds; the adventure of Africa and the glamour of the Riviera. I returned to the original manufacturers and created a line capturing this timeless elegance..."
L.G.R eyewear is entirely handmade in Italy by three artisanal families, who build each frame from start to finish using traditional methods of production in order to deliver an authentic and noble product. 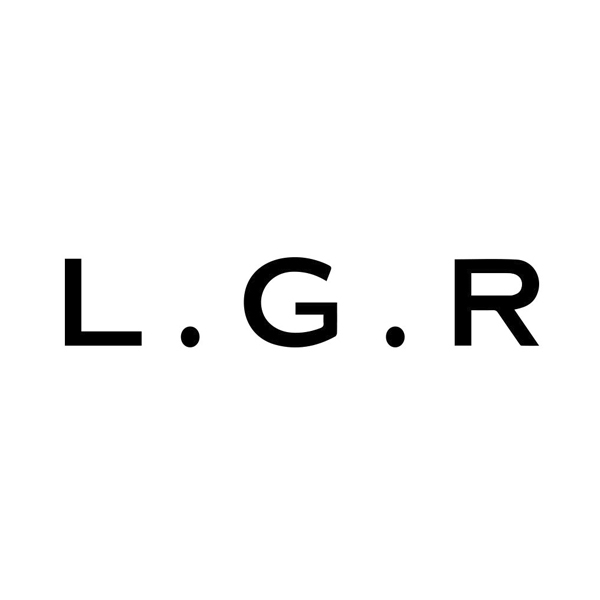 L.G.R preserves Italian values and heritage through hard work by real people who have spent their lives specializing in this meticulous line of craftsmanship. The result is a genuine product that translates excellence through passion and authenticity. L.G.R eyewear blends traditional Italian methods of craftsmanship, latest technologies and a history that dates back to colonial Africa. This deep-rooted heritage transcends every aspect of L.G.R. Each model is inspired by and dedicated to inspirational people, times and places of Africa. Which is then translated into meticulously hand drawn illustrations, showcasing and honouring true artistry. The result is a genuine product where virtues from the past are transmitted through contemporary spectacles.